Come the first part of August and it seems summer --which never really got here--is already winding down: Back to School sales, cooler evenings, fading lillies, and that final scramble to spend time at the cabin. Jazz, on the other hand, seems to be heating up, with gigs throughout the metro, even a new venue, visiting ex-pat Minnesotans, a tribute to Aretha Franklin from two of the area's most beloved voices, some farewell gigs.... it's a diverse melange of our favorite music. Friday, August 8. 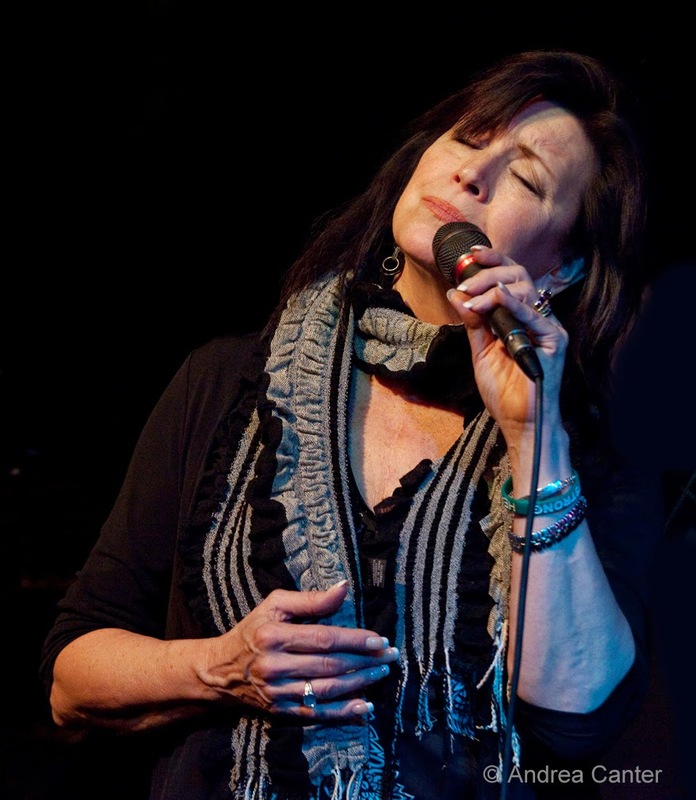 If you enjoy Patty Peterson but prefer to hear her away from the din of weekend blasts, come out to Parma 8200 for an evening of favorite songs in an intimate, very sane setting-- good food and wine too! We rarely hear Patty in a trio context -- tonight with brother Paul and nephew Jason DeLaire. And if you are one who is energized by the Friday night party at the Dakota, this will be a special one as Ginger Commodore and Debbie Duncan take on the music of Aretha Franklin. Probably there is no other pair of voices as well suited to the task. 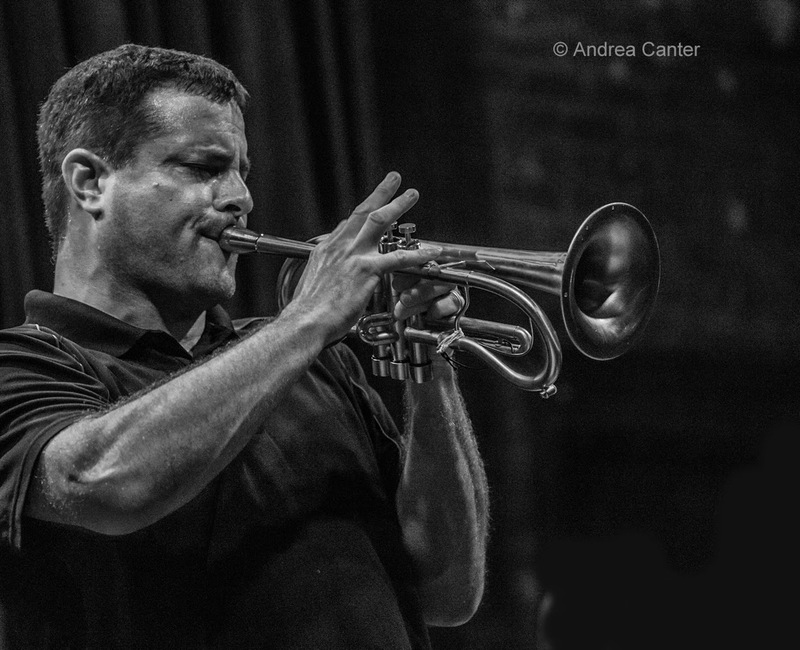 Trumpeter (actually flumpeter) Steve Kenny has been a performing maniac of late, with three active bands (Illicit Sextet, Group 47, Quartet) and more. Tonight he brings a special chordless edition of his Steve Kenny Quartet to the Black Dog, featuring saxman Chris Thomson, bassist Brian (soon moving to New York) Courage and percussion monster Babatunde Lea. 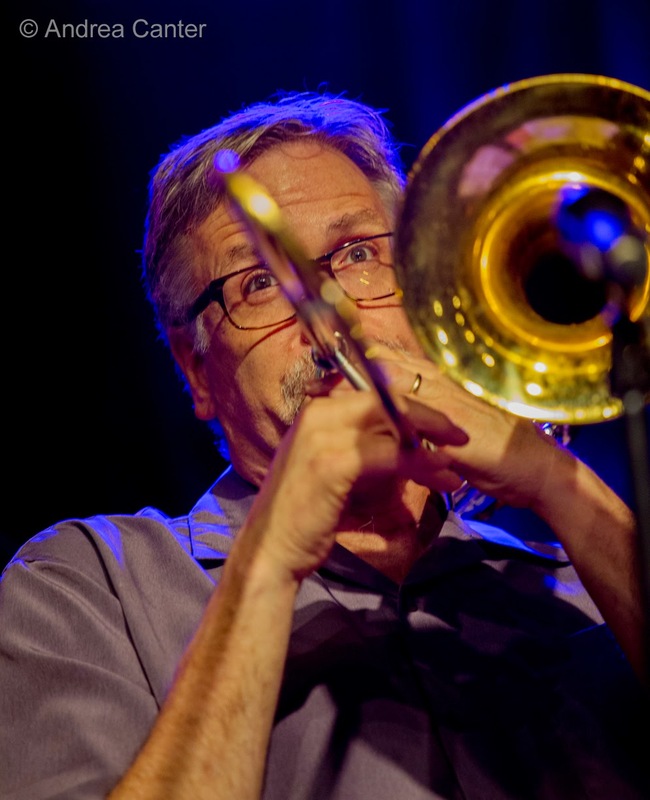 The Bridge Series at Jazz Central continues to rock with jazz favorites from the Artists Quarter, tonight presenting Valve Meets Slide, a collaboration of valve trombonist Brad Bellows and slide bone-man Dave Graf. It's usually a quintet and always a delight. Saturday, August 9. For something a little different, head to the Icehouse at 11 am and hear the students of Doug Little's annual Twin Cities Jazz Workshop. A lot of top area talents got their start with this summer program. Steve Kenny again, this time with another AQ favorite, What Would Monk Do, and featuring AQ legend Kenny Horst on drums, along with Peter Schimke on keys and (the #1 busy jazzer in town) Brian Courage on bass. The venue might sound familiar-- The Nicollet on the northeast corner of Nicollet and Franklin where a jazz friendly coffee house of that name hosted jazz a couple nights per week til it shut down about a year ago. With a new owner and a beer/wine license, The Nicollet hopes to present more jazz. This is an awfully good start as the quartet performs new arrangements of Monk classics as well as original Monk-inspired fare. Monday, August 11. 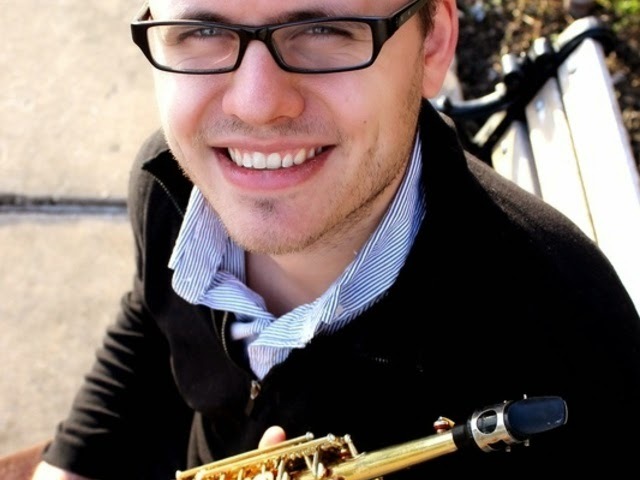 It's homecoming night for saxophonist/composer/bandleader Aaron Hedenstrom, UW Eau Claire alum currently pursuing graduate studies in composition at the University of North Texas. 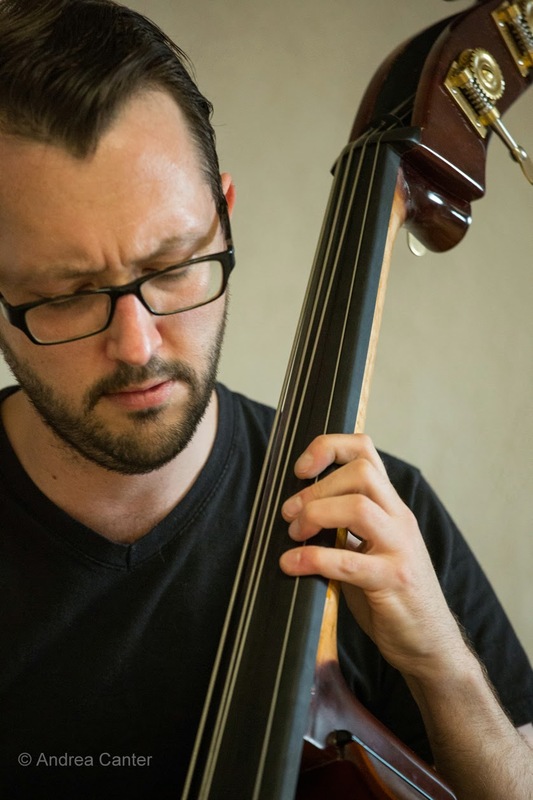 He launched a Kickstarter campaign to fund a recording of original music last spring, about the same time he was named winner of two Downbeat Student Awards: "Graduate Jazz Soloist" and his Aaron Hedenstrom Organ Quartet earned an "Outstanding Performance" award in the "Blues/Pop/Rock" category; Aaron also won the 2013 Detroit Jazz Festival composers' award. 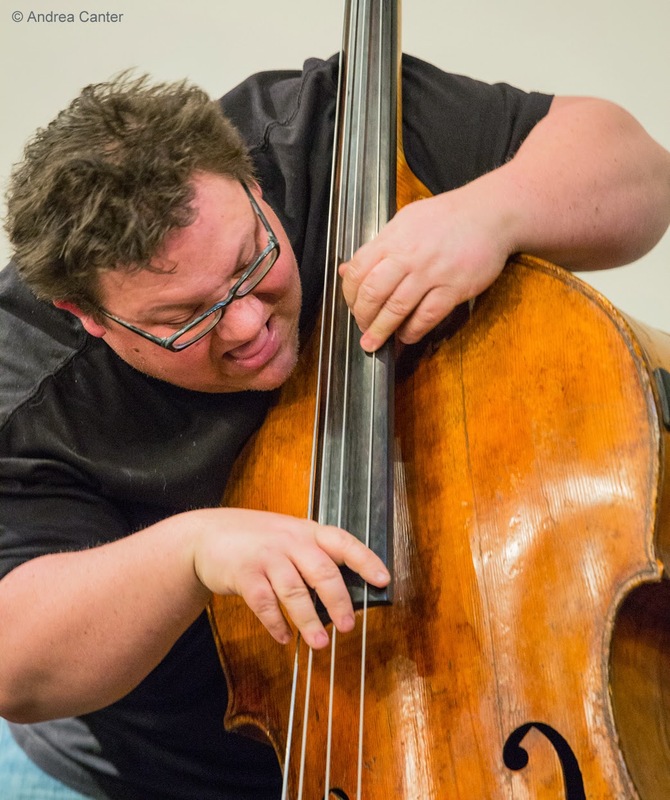 Tonight (and Wednesday at Jazz Central) he joins forces with former UW-EC colleague and current U of Northern Colorado grad student Brian Claxton (drums), with local stalwarts Bryan Nichols, Jeremy Boettcher and Zacc Harris. The set list will include a preview of works from Aaron's upcoming album. 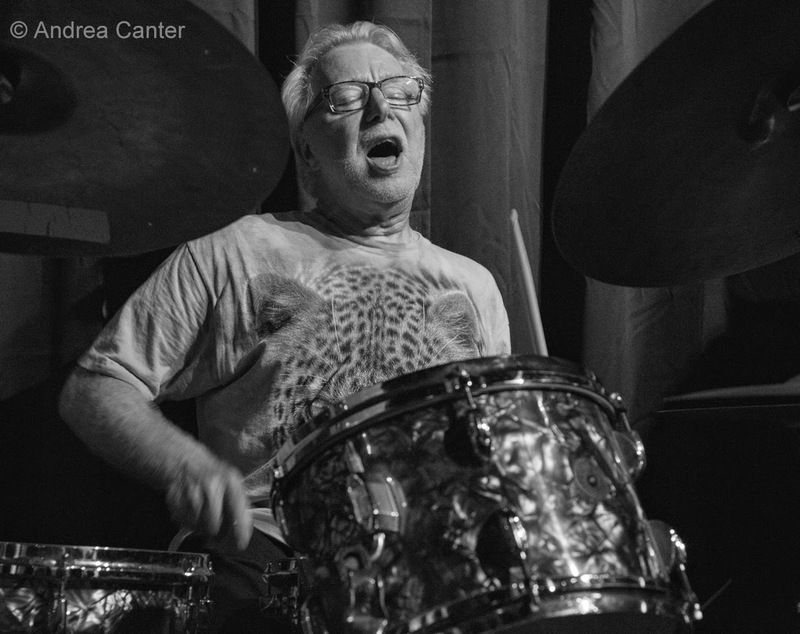 Drummer Pete James Johnson returns to his native Twin Cities, escaping LA traffic for a while and performing at Jazz Central Studios tonight. Since moving to LA, Pete has been busy with the Bob Mintzer Big Band and gigging with the likes of Russell Ferrante, Alan Pasqua and Ambrose Akinmisure. Tuesday, August 12. Back on the Foodie Night schedule at the Dakota, Charmin and Shapira and Friends will swing the night away, one of the best music bargains in town with no cover! 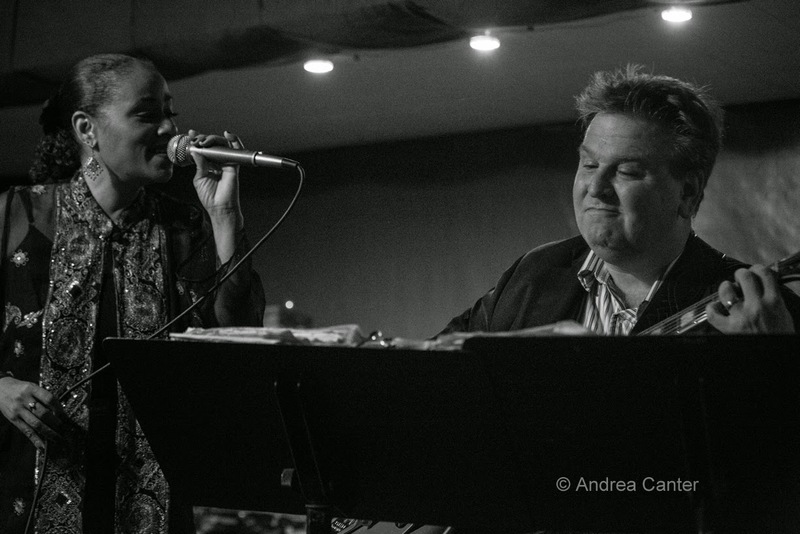 Adding to the long-running duo of Charmin Michelle and Joel Shapira are friends Paul Harper (sax), Tom Lewis (bass) and Nathan Norman (drums). At the Black Dog, the second Tuesday is reserved for guitarist Chris Olson, and tonight he brings in his cohorts for an evening with Framework, featuring Chris Bates and Jay Epstein. Expect original compositions and perhaps some reworkings of modern jazz classics. Wednesday, August 13. In a rare appearance at the Icehouse, pianist Larry McDonough celebrates the 10th anniversary of his acclaimed recording, Simple Gifts. 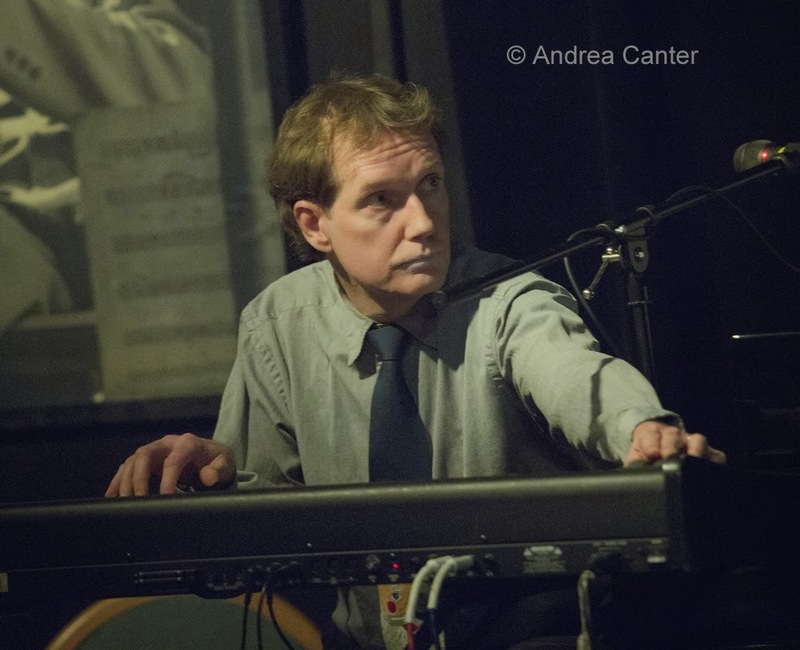 Know as an inventive composer and re-arranger, Larry's penchant for odd rhythms and lovely melodies is reflected in these tracks, with the full album to be performed live with his quartet in an early show (7:30 pm). 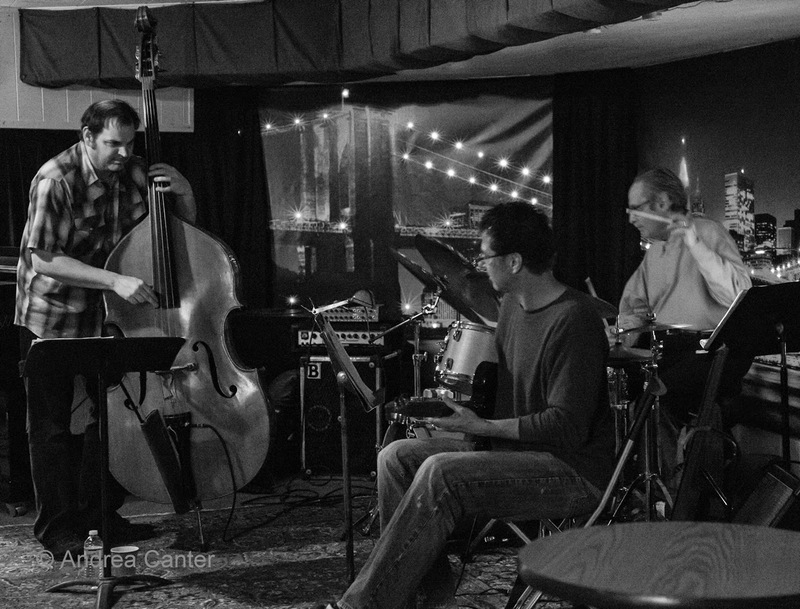 Aaron Hedenstrom/Brian Claxton present another gig, this time at Jazz Central Studios for the "new music" series. Thursday, August 14. 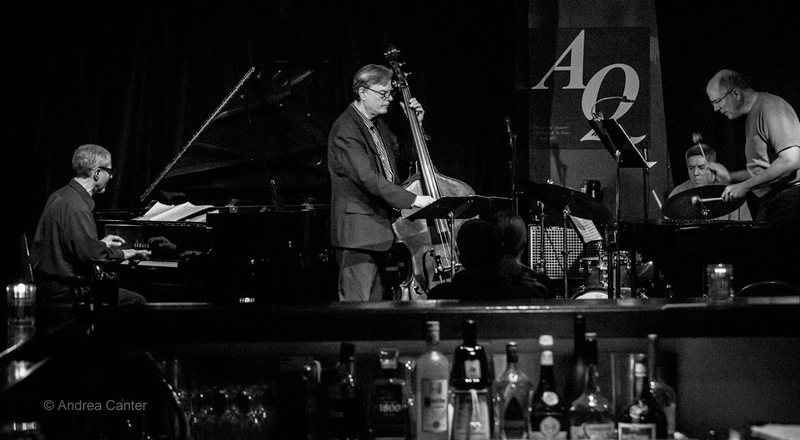 Maybe one of the most interesting night of the month: Steve Kenny's All Originals continues at Studio Z with the Chris Lomheim Trio, undoubtedly previewing the original compositions that make up Lomheim's forthcoming CD (release set for October 18th). 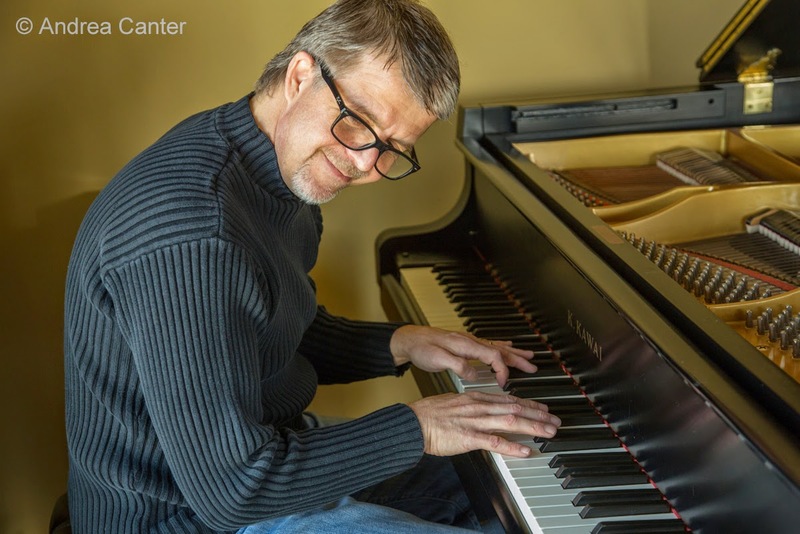 It's been about a decade since the last Lomheim Trio recording, and with a state Arts Board grant, the sublime pianist went to work on a set of new works, recorded at Wild Sound last spring with Gordy Johnson and Jay Epstein. There might be some even newer compositions on the set list tonight --apparently once he started writing, Chris just couldn't stop. Khyber Pass restaurant in St Paul hosts some interested sounds every Thursday night, and tonight might be the most wide-ranging yet. First set (9 pm) will be solo bass with Adam Linz. My first encounter with Adam, more than ten years ago, was a solo bass performance at The Cedar, and he's continued to impress ever since, particularly as a solo performer. No part of the bass is off limits. Adam will be followed by one of his former Dakota Combo students, Oberlin student trumpeter Joe Suihkonen, partnering with U of M grad, trumpeter Noah Ophoven-Baldwin for some unusual trumpet duo music. 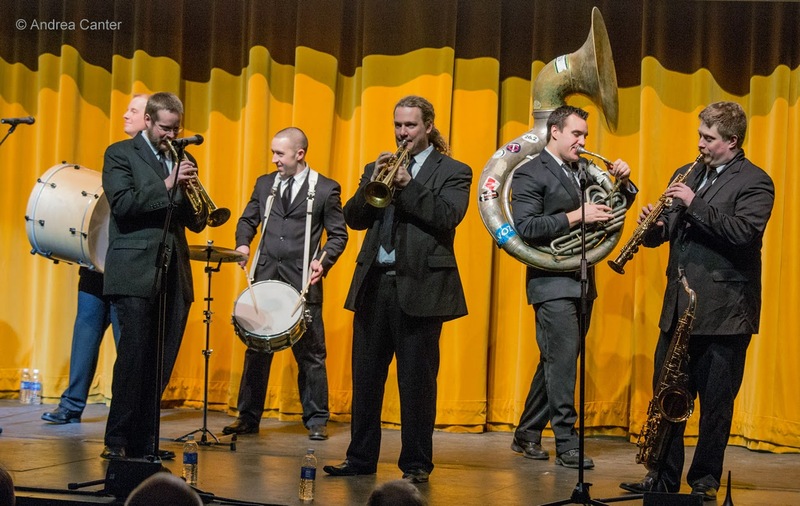 Jack Brass Band -- Minnesota's own modern take on New Orleans' brass bands-- appears monthly at the Amsterdam Bar and tonight's the night! On a big stage in a big room, the band seems to be bigger than life. And they sound that way, too! Over at Jazz Central, vocalist Sheridan Zuther takes over for vocal night. 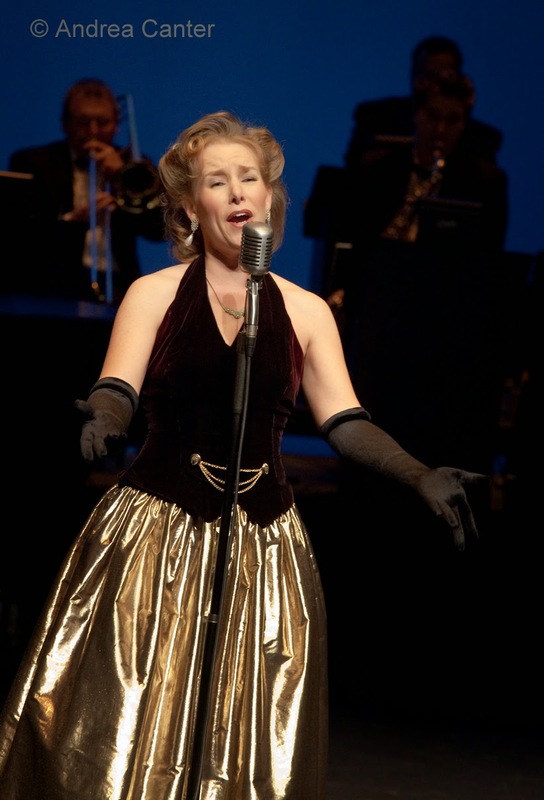 One of the leaders of cabaret in the Twin Cities, a veteran of Five by Design and alum of the Phil Mattson Singers, Sheridan has a long list of performance and production credits in music and music theater.